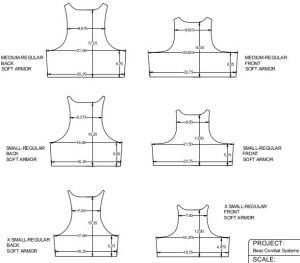 We have revised our BALCS Dimension sheet by making the dimensions more visible to help our clients determine the best fit for industry standard BALCS cut armor and carriers. Special Operations Forces Equipment Advanced Requirements (SPEAR) is the United States Special Operations Command’s (USSOCOM) modernization effort for the joint (Army,Navy,and Air Force) Special Operations Forces (SOF) operator. 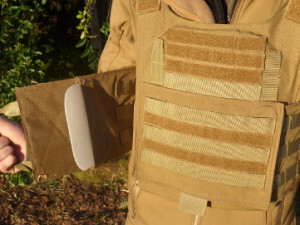 SPEAR will focus on four areas of improvement in personal equipment from 1996 – 2005 including body armor and load carriage. SPEAR’s Body Armor/Load Carriage System (BALCS) consists of body armor, an equipment Load carrying subsystem, and a backpack subsystem. 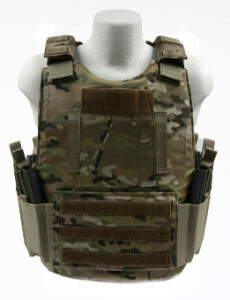 The BALCS cut armor is very versatile cut and can me used in an outer tactical carrier or in low vis carrier. 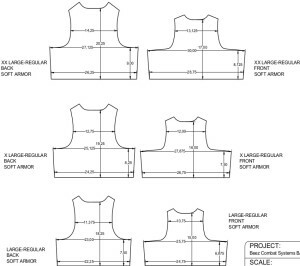 We currently make seven different BALCS carriers for BALCS cut armor and have customize many carriers for this armor. Our BALCS carriers are available in many configurations and multiple color options: MultiCam, MultiCam Black, A-TACS AU, A-TACS FG, Kryptek Highlander, Kryptek Mandrake, Kryptek Typhon, Coyote, Khaki, Ranger Green, OD, Wolf Grey, Woodland and Black.